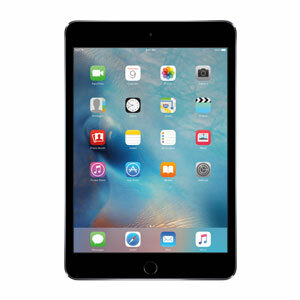 Laptop store is the direct destination for Apple products service in Chennai. We are into the service industry for the past 15 years offering varied range of service from software support to chip level service. We are operational in major cities at Chennai - Anna Nagar, Tambaram, Velachery, Porur, Kodambakkam, Nungabakkam. Laptop store was incorporated in the year 2002 in chennai and also in hyderabad. Due to our continuous effort to delight our customers and also with a healthy satisfied customer base we are able expand ourselves with multiple workstations. Today in chennai and hyderabad we hold for the best service centre, which can repair devices rejected by others. We are not a mere service centre, we put ourselves in customer shoes and try to be their care takers. For Laptop store result of service is measured by the smiles on the face of customers. We utilise an effective CRM to ensure more convenience and easy access of information and guidance to our customers. High standard machineries : We have built in all our centres with innovative machineries which have the capacity to repair Mac products and also sustain the quality with original standards. High skilled technicians :High skilled technicians: All our technicians are certified at advanced level, and also posses good amount of experience to make sure accuracy of service and results are high. Chip level experts : Replacement of spares can be done by everyone, but repair is a complex task and can be performed by skilled technicians. we are micro component level experts when it comes to chip level servicing. You can anytime avail our 24/7 free technical support. Carry your laptop to our workstation anytime for any service query. Need help at door step, we have our oncall support too. Laptop store is the home where all apple gadgets get repaired. Servicing Mac product requires highly skilled technical understanding of the Apple products. Worlds number one product requires unique skill set to understand the logics and repair in case of any failures. 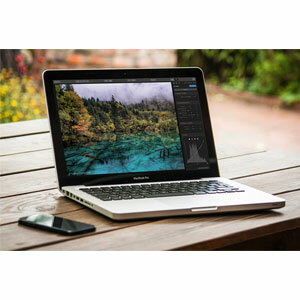 At Laptop store you will find Technicians who are highly skilled with optimum understanding of mac products. This enables Laptop store to provide best service to its customers. If you are looking for some very good quality interms of getting your macbook serviced then please contact us. We have more than 15years of experience in the laptop chip level servicing and all our technicians carry huge experience which is utilised for standard quality in service. We handle end to end Hardware and software complaints in Macbook. 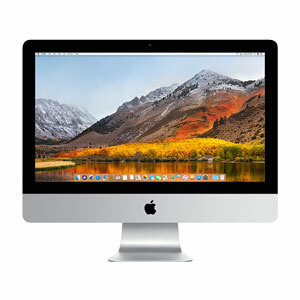 IMAC service :Imac are the most sensitive products that need advance machineries in dismantling and assembling specifically. we do services on Traditional iMacs and Retina models as well, will accuracy in protecting the devise. Laptop store is the only store which performs PCB service, SMPS repairing, Graphic chip reballing,Touch replacement, LCD replacement of iMac. Any service complaints in iMac is addressed at Laptop store with high level of accuracy and success ratio. We handle end to end Hardware and software complaints in Macbook. MAC servers :Mac servers are serviced at the micro component level. Mac server failure is a rare thing and when it happens you need the best to service it since you don't want unskilled technicians to cause more damage or even push the server to a non repairable condition, do not worry Laptop store is your choice for all your critical worries we understand the need for quick service when it comes to servers and we are here just to the same with optimum quality. Ipad : A product that is launched as a use and throw model was successfully understood interms of dismantling and servicing the product. We at our workstation has the optimum resources to ensure a torn down or dead ipad is serviced and repaired back to normal. We perform - Broken touch replacement, LCD replacement, Panel damages, Speaker issues, Network troubles, Battery concerns, PCB failures, water damages, software complaints etc. 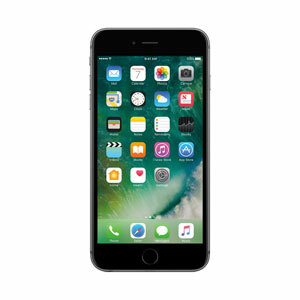 iphone : The best gadget deserves the best service, mobiles are prone to more failures due to its rapid and intense usage. Timely adequate servicing is required to prolong the durability of mobile phones. We at Laptop store take care of all servicing issues concerning apple phone of all models ranging from iphone 4s to iphone X.